Hello everyone ! My name is Jennifer Jones. 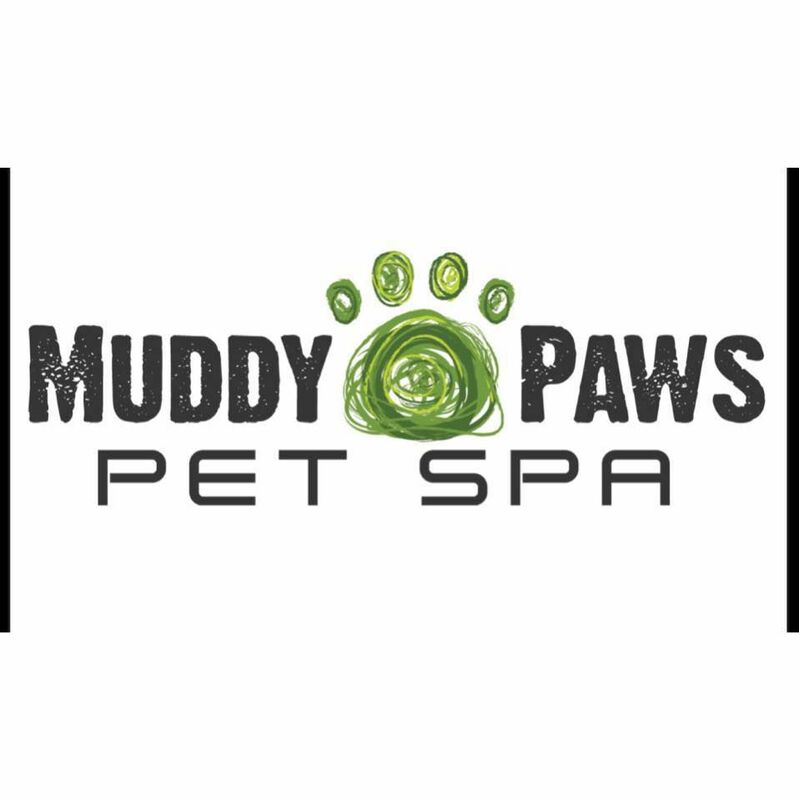 I am the owner and operator of Muddy Paws Pet Spa, LLC. I have never been more excited to open what I feel is my dream! Taking concepts that only better and enrich the lives of people along side their furry pets. I want only to give back what dogs and cats along with all other animals have given me since I was a little girl. Unconditional love because they know no different. I wanted to be a Vet most of my life and that is what took me from my home town of Long Grove, Illinois to ASU in 2001. It was the day the Diamondbacks won the World Series I met my husband Matthew. Today with the support of my husband, two beautiful boys Brayden (5) and Caleb (2.5), the most amazing in-laws and supportive family in Chicago, I am never more Proud to introduce Muddy Paws Pet Spa to the community where we spend lots of family time. Caring not just for our families pets but our rescues and current shelter pets is big in my world too. I love spending time, making rescues and shelter pets feel good. I'm so rewarded by watching their personalities change just because they are clean or mat free. Animal psychology is another passion of mine. Making our pets feel secure and well balanced along with working with future owners to better their overall lives can only build pet and family together. At Muddy Paws we are a Holistic cage free grooming for dogs and cats is coming then feel Higley Village in Gilbert, Arizona. In all my years of grooming dogs and cats, I've listened to the concerns of parent, needs of the pet and the best ways to make grooming easier for stylist all in the whole package at Muddy Paws Pet Spa. I received my Certified Grooming Certificate at It's a Dogs World, School of Grooming in Phoenix Arizona. After fully completing its course, I was offered a full time position for their Scottsdale location with new ownership who is a wonderful and dear friend, Dirty Dogs. In the past several years I gained more knowledge and experience working and managing Corporate salons, mobile grooming, at home salon as well and mom and pop shops. I was professionally trained by one of the top Master Groomers in the Country, Marlene Romani. I'm so excited because we use all her dryers and Clipper Vac products in Our Salon!!!!! !That means NO HAIR EVERYWHERE!!!!!!! I love teaching and Cant wait till Muddy Paws is a Certified School which will be my next goal. Again, I love grooming, people and everything in between. My family is first and business second but I think I got the best of both worlds because for me, they are both family. Hello my name is Joanne I've been grooming for 25 plus years. I love my job and the puppies. I am a mother of two and a grandmother of 3 everyone calls me a workaholic but I truly enjoy my job working with everyone's puppies. I also have 3 dogs of my own Eugene he is a Chihuahua Shepherd mix muddy is a lab golden mix and chance is a pit bull and all are my fur babies.